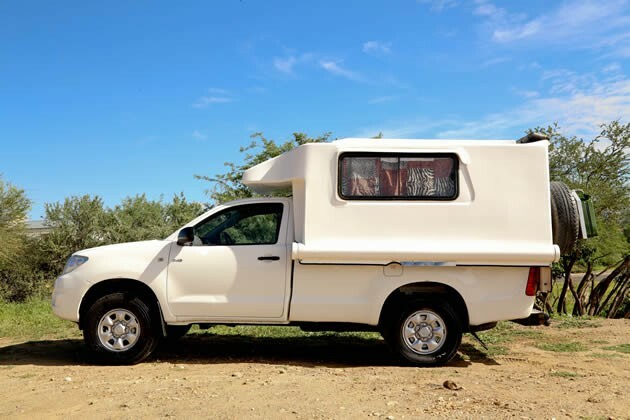 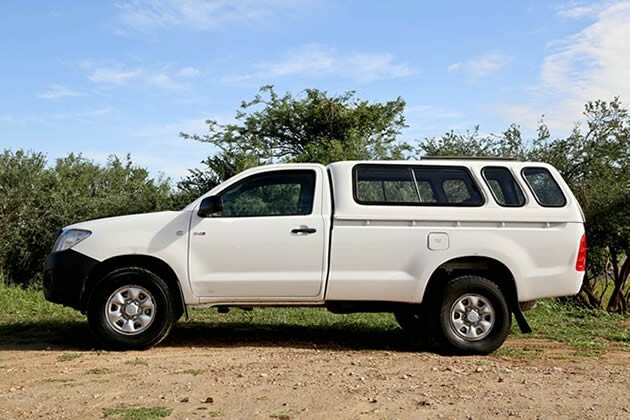 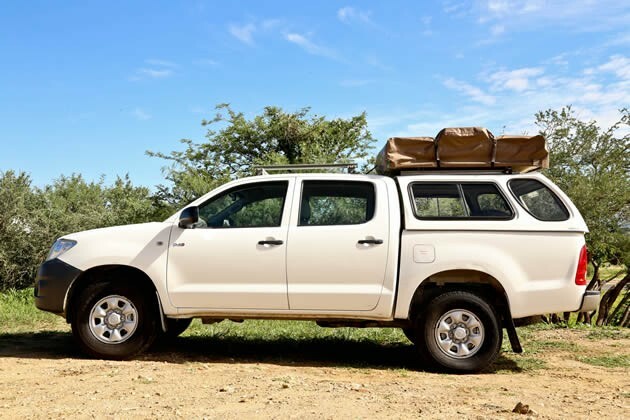 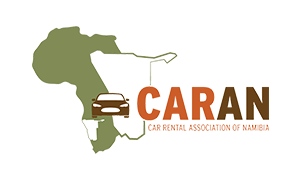 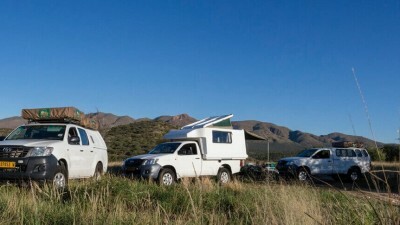 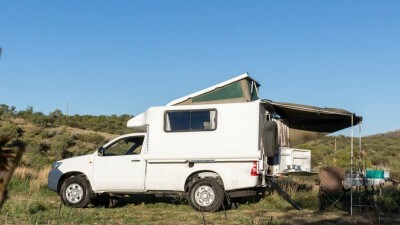 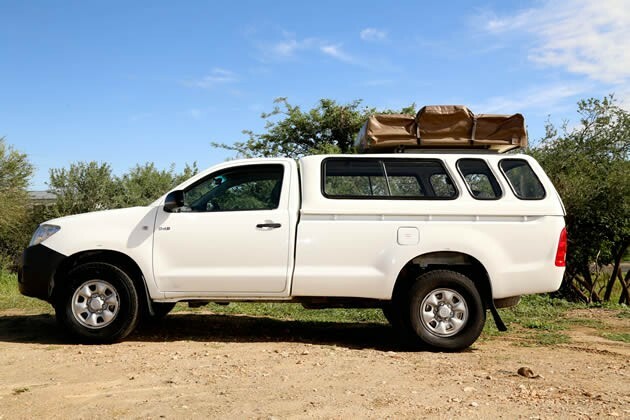 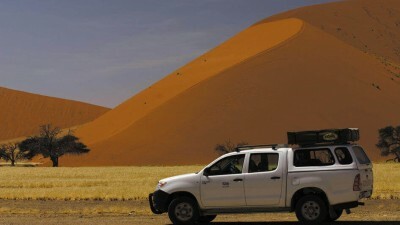 Welcome to African Tracks 4x4 Car Hire. 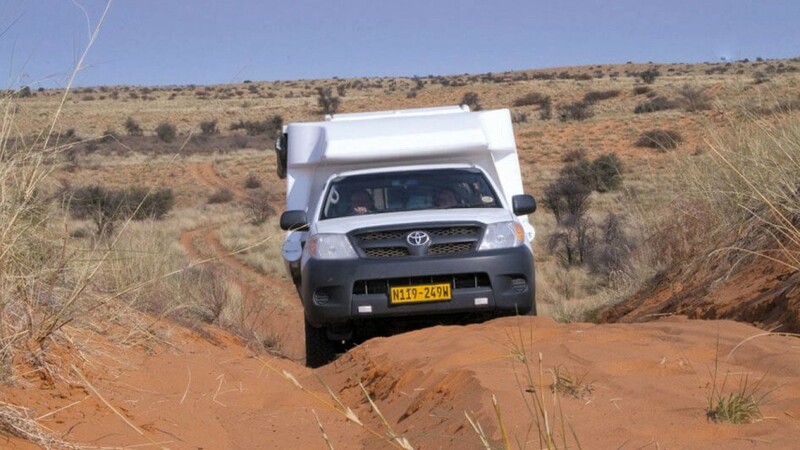 Whenever you plan your holiday in Namibia, choosing the right establishment is vital. 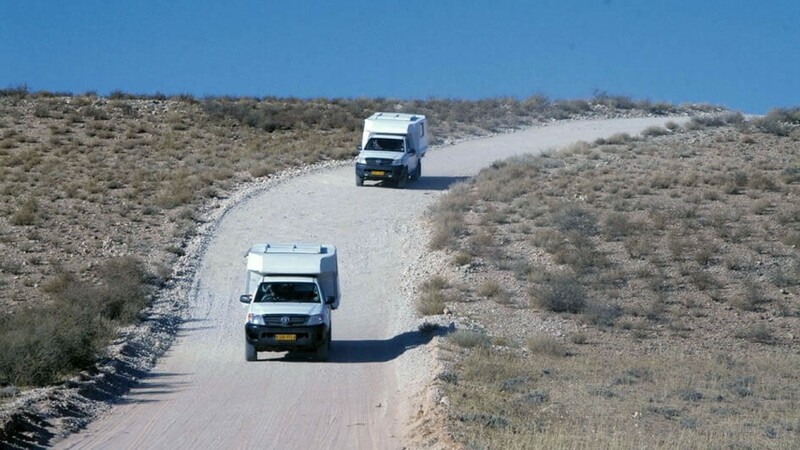 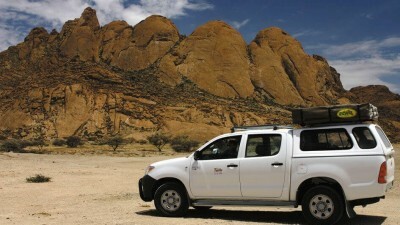 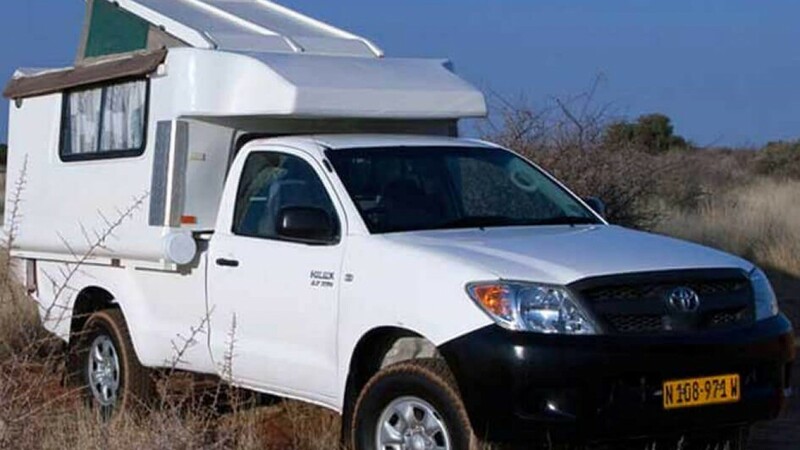 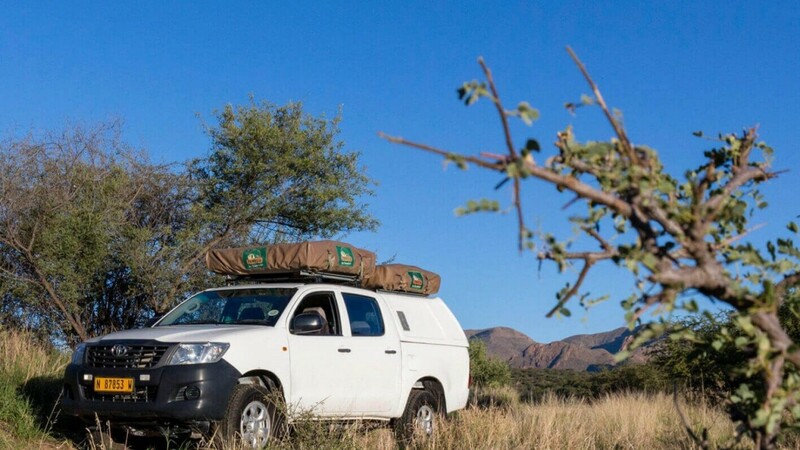 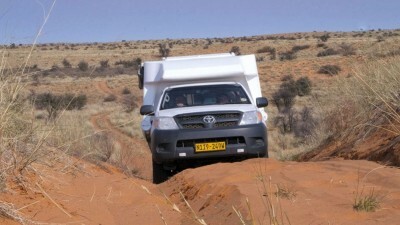 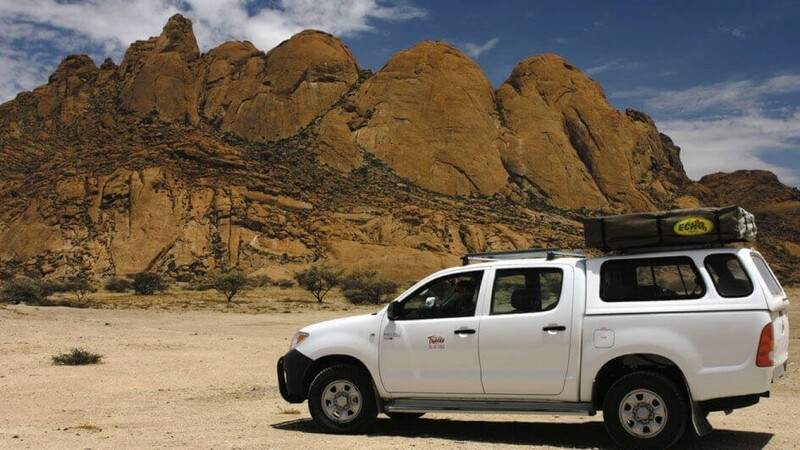 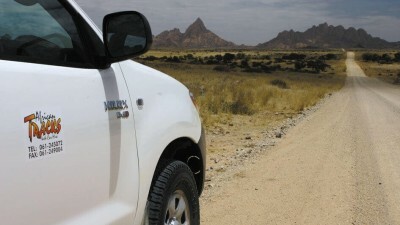 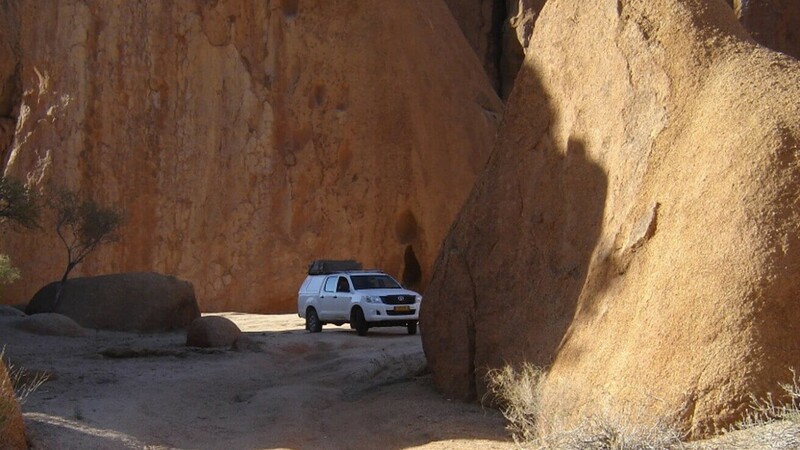 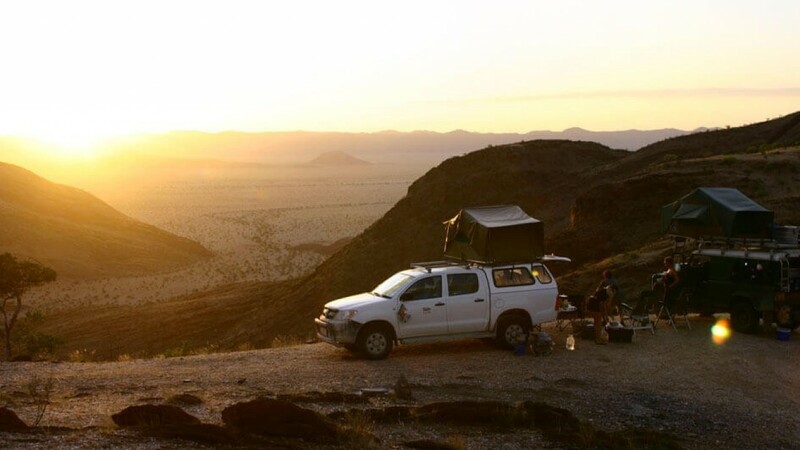 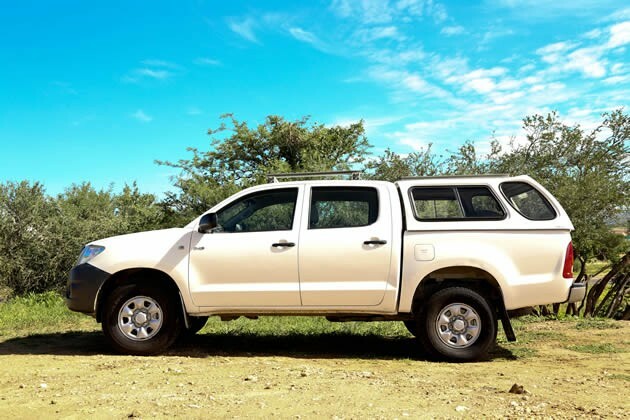 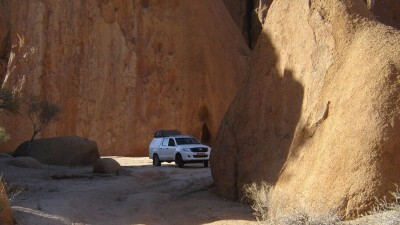 We at African Tracks 4x4 Car Hire, strive to provide our customers with a Namibian holiday of a lifetime. 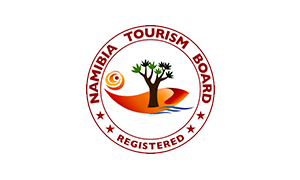 Our team is dedicated and capable and will share their vast experience to ensure our clients have an unforgettable time with us.